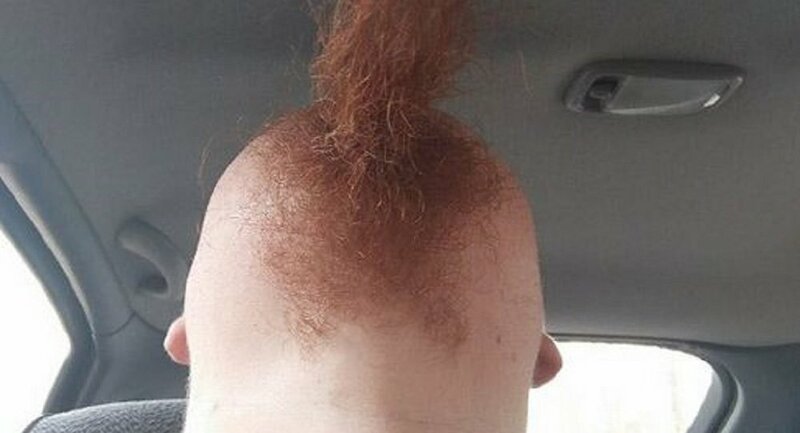 If you’ve ever been wondering what an upside down beard would look like, you can now find out as male Twitter users have been sharing the view from a different angle with fellow netizens. One of the latest weird trends for men with beards involves them looking upward to create an amusing and at the same time terrifying illusion that they have only hair and no head or face. — Dan (@ehdannyboy) 2 июня 2018 г. — Kieron Gillen (@kierongillen) 2 июня 2018 г. — MigueldOliveira (@MigueldOliveira) 2 июня 2018 г. — 🔱 Aquiles (@sempiternalboy) 3 июня 2018 г. — Kyle Forbes (@grooviestviking) 2 июня 2018 г.
I made the mistake of trimming last week. I have nothing but regret. — Scott Fulton (@scottfultonlive) 2 июня 2018 г. — najodleglejszy (@najodleglejszy) 2 июня 2018 г. — lazy congress (@icedhazelnut_) 2 июня 2018 г.